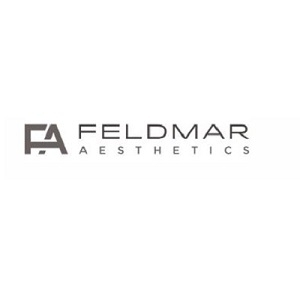 Feldmar Aesthetics Plastic Surgery offers a variety of surgical and non-surgical cosmetic procedures that can achieve rejuvenating and natural-looking results. 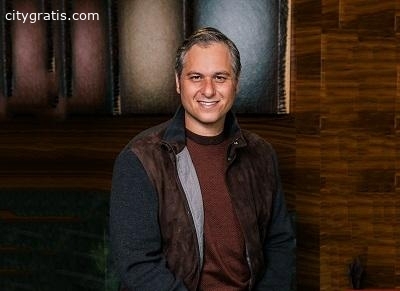 The main purpose of PRP injections for hair restoration is to stimulate inactive hair follicles into active growth. Platelet cells promote healing and accelerate tissue regeneration and new cellular growth.